Delicate Arch from earlier visit. Click on image to enlarge. 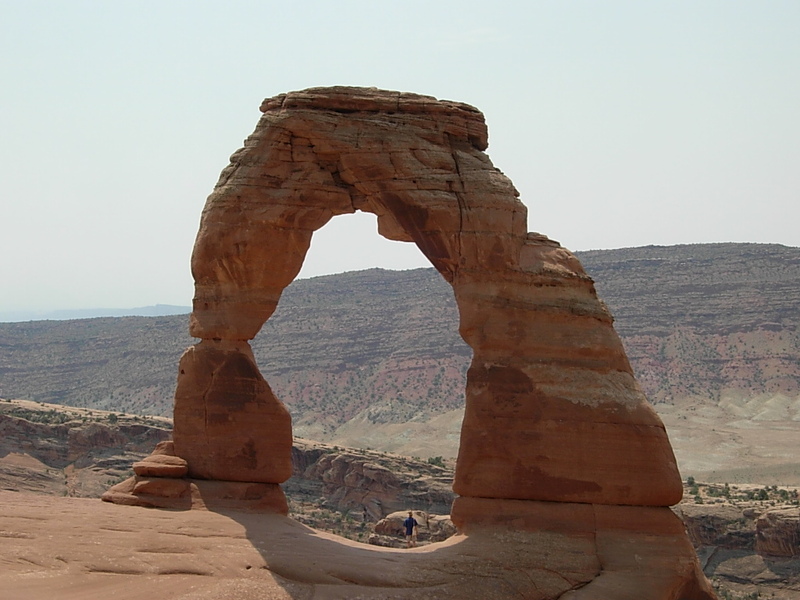 Note person under arch.